As you get older, losing teeth is one of the many health concerns you may encounter, especially if you had poor oral health habits back in your younger years. The good news is missing teeth can be restored using different restorative dentistry techniques. Dentures are a cost-efficient tooth replacement options that can replace multiple or entirely missing teeth. Your dentist at Bendigo Smiles guarantees that your new dentures will closely resemble your natural teeth so your smile looks natural, too! 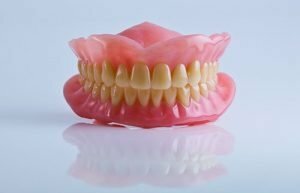 Dentures can help improve your bite and speech as well as your facial profile. If you need removable partial or full dentures, visit us at Bendigo Smiles today. Your dentist will first assess your needs and comprehensively examine your mouth to determine if you are suitable for denture. Fitting of dentures usually take 2 to 4 visits. 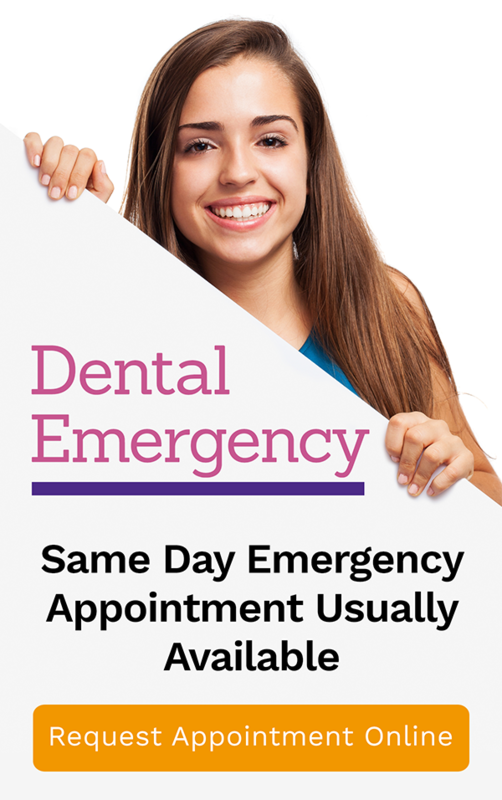 The first visit is dedicated to taking impressions or moulds of your teeth. The mould will be used as a model for your dentures and will be sent to a lab. An experienced dental technician will fabricate your denture. To start fabricating your tooth replacement, the dental technician will create a custom tray for a more precise mould of your teeth in wax. This mould is used to create the final, custom-made dentures. Once the denture is ready, your dentist will install the appliance and assess its comfort and fit. After the procedure, your dentist at Bendigo Smiles will also provide detailed home care instructions about the proper ways of taking good care of your dentures so they can last for many years. If you are interested in dentures, you have come to the right place. Bendigo Smiles can help you choose the right denture for your smile. We deliver state-of-the-art work on dentures and other tooth replacements options. We offer a range of tooth replacement options – implants, bridges, and removable partial or full dentures. We also perform full mouth extractions and do immediate dentures that are inserted into the patient’s mouth the day the teeth are extracted.